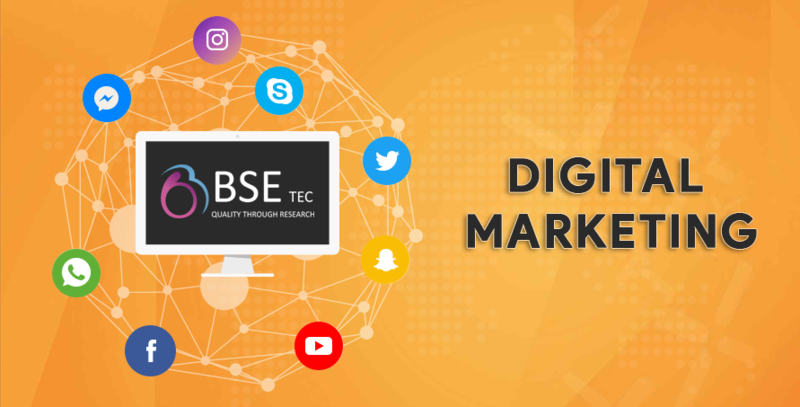 Since the inception of Social Media Marketing, the cost that a company spends for the conventional marketing has reduced substantially as in the old days, companies should spend a couple of millions to reach a large target audience and would use to take surveys manually. But now with the birth of the Social Media, the cost spent by the companies has reduced compared to the cost spent on the conventional marketing strategies. Why would one invest in Social Media? As of today, the most effective way to promote your business without investing millions would be via Social media because it has an extensive reach and dedicated core of adherents. A recent survey shows that there is a major increase in the investment of Social Media by small business. This survey shows that two-thirds of small time businesses spend more time than how much they used to spend last year. By realizing the increases in the engagement level that they receive from customers who use social media, considerable businesses have increased their time spent on Social Media from one hour a day to couple of hours a day. Close to 43 per cent of business spend almost 6 hours a week and almost 25 per cent spend around 10 hours a week which is a substantial increase relatively. With that being said, how much one should you actually spend on Social Media Marketing? Research on the target audience and identify the most important social media for your business. Already existing data available in the open like demographic data will surely help in fixing a target audience. In order to overcome the competition in the arena of Social Media marketing, the posts should be designed with utmost care and unique design patters. Usage of colors determines the psychological effect that a post has on its viewer. Social Media should not be over loaded with all the details, the business should strategize in a way that people should be curious after viewing the post and ultimately will lead them to their company’s website. A work is half done if you have the right tools to do the work. For instance, Google Webmaster Tools and Analytics help us to get the most out of each social platform. Similarly, each and every aspect of Social Media can be used in one way or another depending upon the usage of them. Investment has to be done right to get a good ROI.